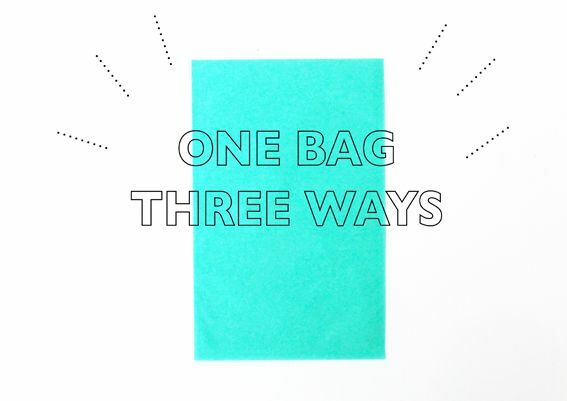 I bought a stack of tiffany coloured tissue paper bags and have been playing around with a few ways to turn them into cute bags for gift wrapping. Maybe you could try it too with Christmas just around the corner? 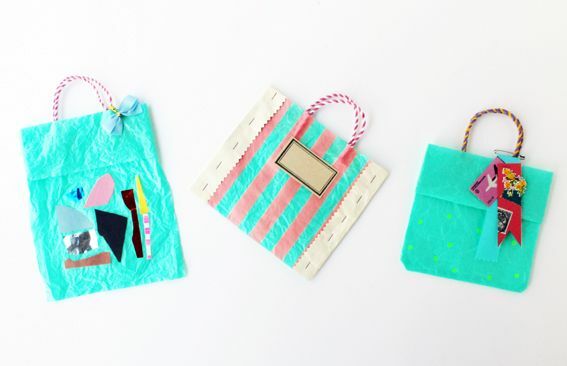 If you can't find tissue paper bags, you could try using regular tissue paper doubled over and make into a bag using this gift bag tutorial. For each of these bags I scrunched the tissue paper a few times to create texture. 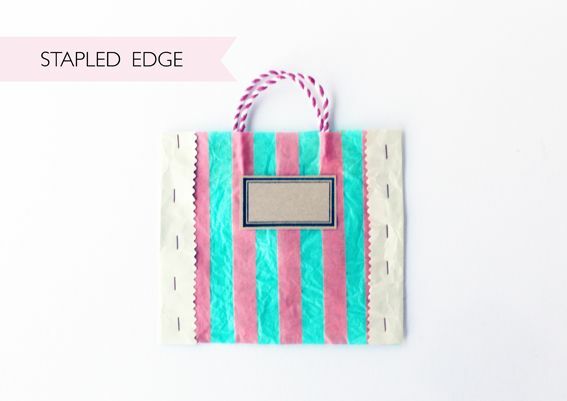 For this bag I added pink masking tape stripes, zig zag cardboard edges and a cardboard label. The zig zag edges were actually a manila envelope that I recycled. It's fun to upcycle use whatever you have around you! 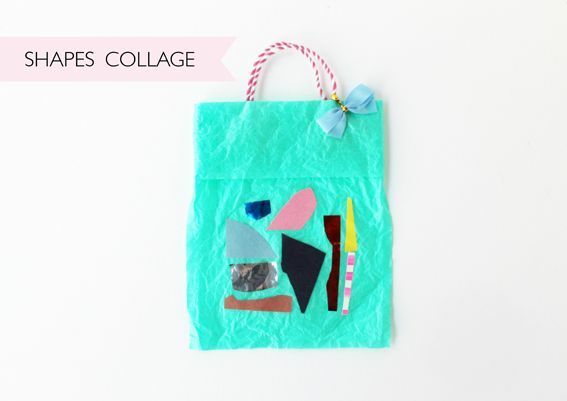 For this bag I took inspiration from the very beautiful work of Australian artist Kirra Jamison and used coloured paper and foil origami paper to make a small collage. 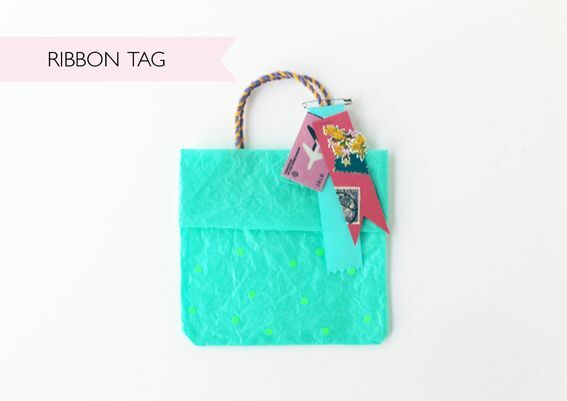 I hope you'll enjoy making some gift bags, too. If you're in need of some more gift wrapping tips for Christmas, don't forget my Gift Wrapping Zine PDF for $10. It's in English!